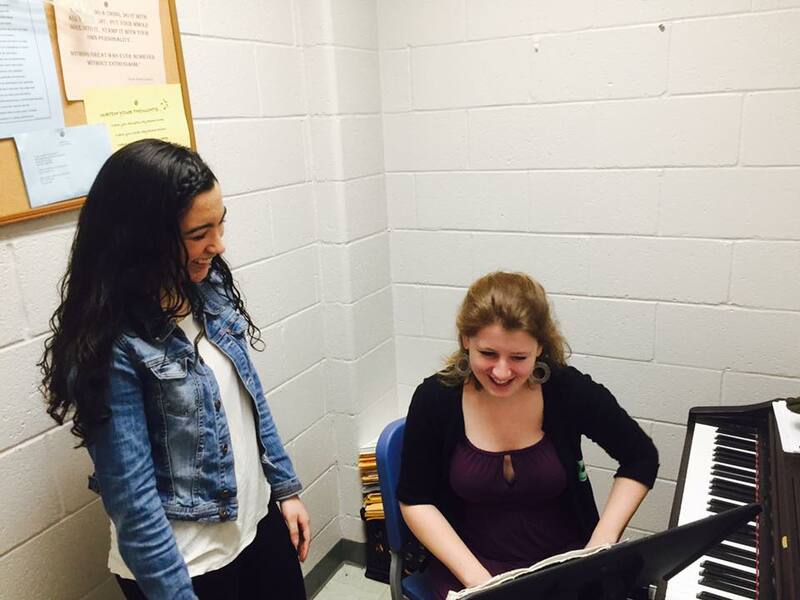 Educating a future community of singers, conductors, composers, and music lovers is a significant aspect of our ensemble’s mission. 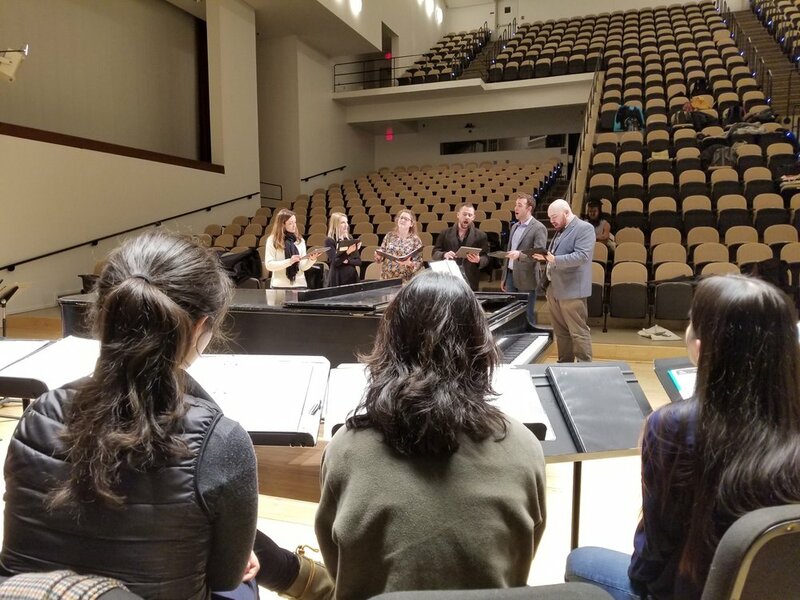 This season, Variant 6 will work with students from Swarthmore College, the University of Pennsylvania, high schools throughout the Philadelphia area, and with the PMEA District 11 Choral Festival in February 2019. We are currently planning a slate of educational residencies for our 2019-20 season. 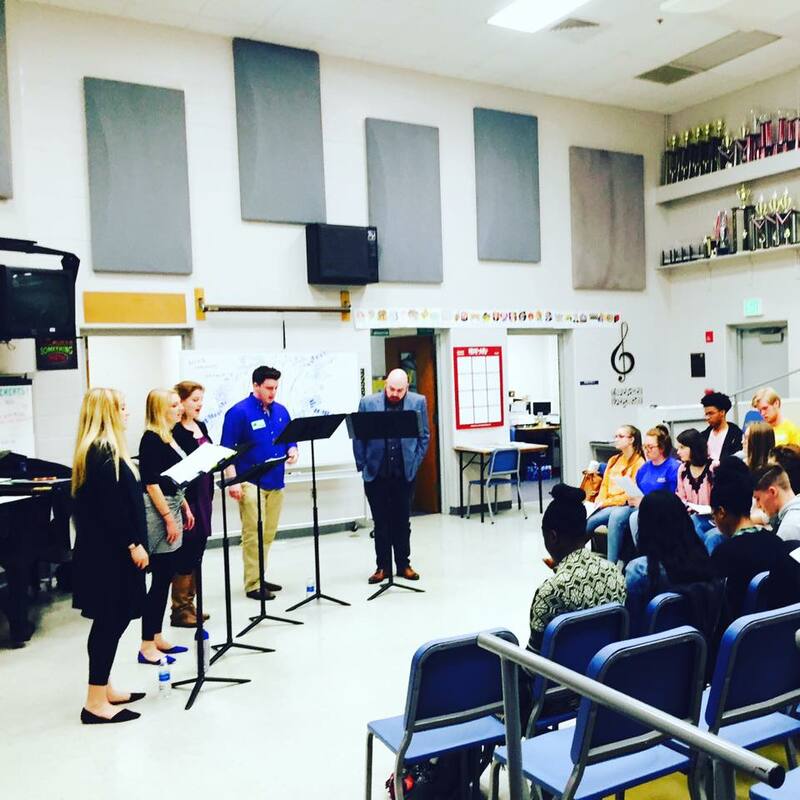 If you are interested in Variant 6 coming to work with your students, please email variantsix.music@gmail.com.